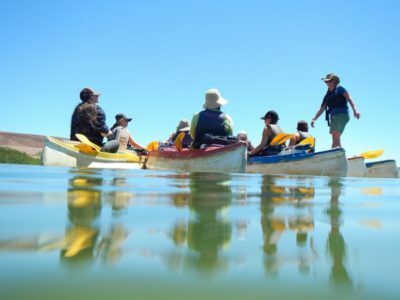 River Trips South Africa, Felix Unite River Adventures. 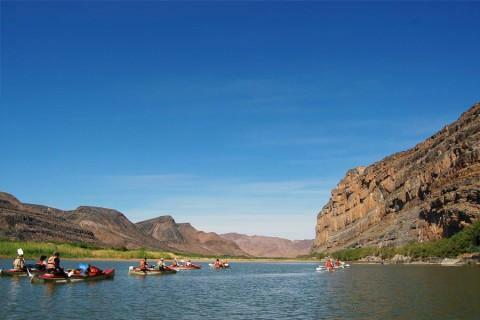 Orange River Trips on the great Orange River is more than just a river trip. 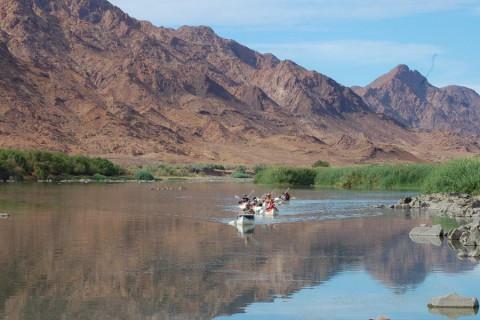 The Richtersveld area with the majestic Orange River flowing through is awesomely beautiful. On this river trip, we offer you days of relaxation.Visual beauty and incredible sunsets. 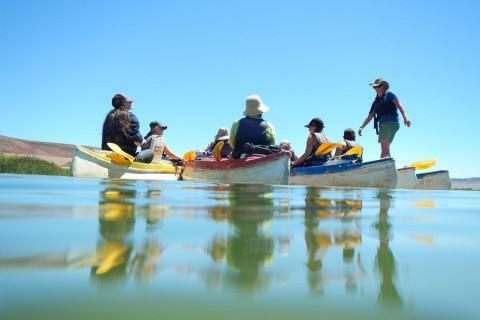 Family canoe trips, outdoor adventure. River Trips South Africa. Felix Unite River Adventures. 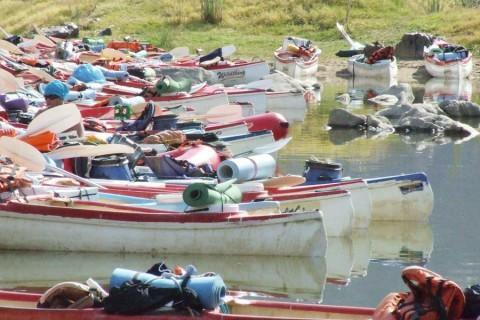 Breede river trips are great outdoor adventure getaways for couples, families and individauls. 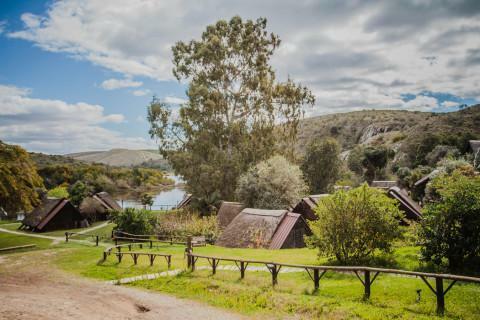 Only 2.5 hours drive from Cape Town. We supply 5 star bush cuisine. 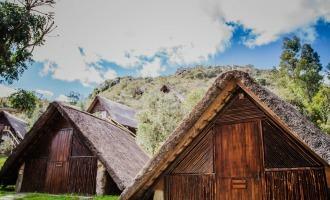 Comfortable chalet accommodation en-suite and much more. Family rafting trips, outdoor adventure river trips. Round The Bend Lodge. Based just two hours outside of Cape Town. Felix Unite offer Corporate Conferencing facilities. 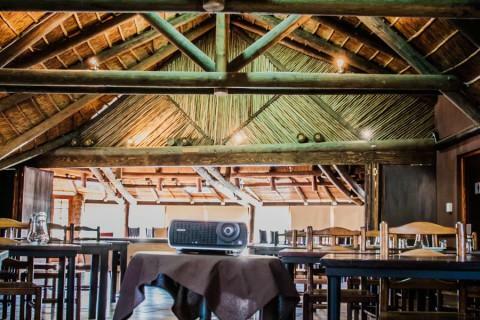 Corporate Conference Venue. 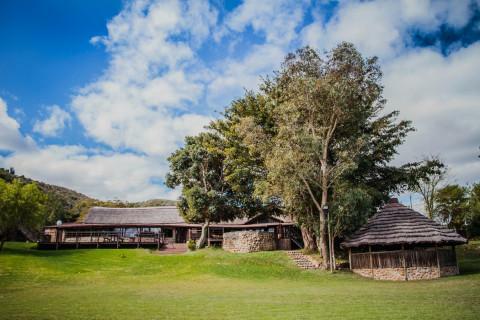 With accommodation for up to 80 people. All equipment included. We have an exciting range of Corporate team building activities. To ensure fun and education for all. Camp Provenance at Noordoewer. 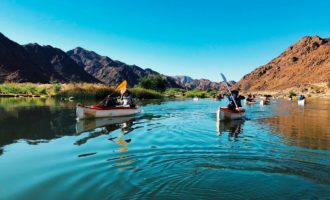 The Orange River boasts accommodation to suit all. 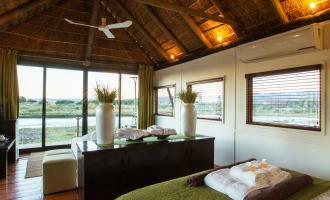 The accommodation ranges from African Style Cabana’s over looking the Orange River. To standard tented accommodation in the most awesome setting. The Orange River. 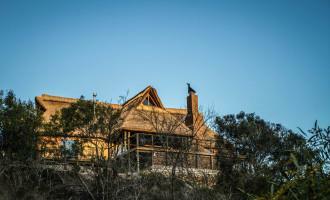 Situated on a small ridge overlooking the Breede River. 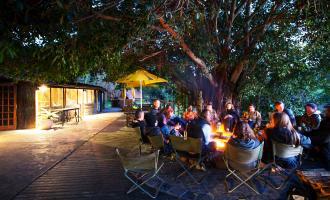 Aloe Ridge Self Catering Accommodation Swellendam. 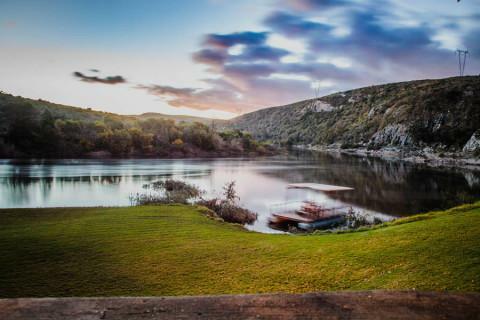 This is an absolute must for families and couples wanting a Total getaway from city life. With all the creature comforts. For outrageous Family River Trip Specials. 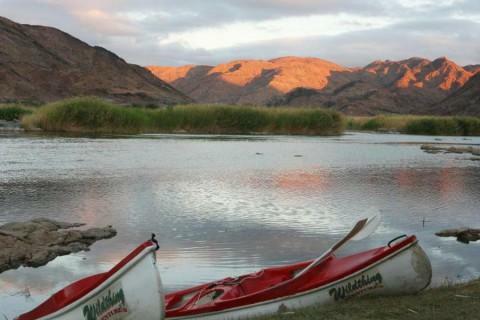 Orange River Specials and mind blowing Breede River Specials. Please do not hesitate to click on the tab below. Enter the fabulous page of what’s hot this coming year. For Canoe Trips and Rafting Trips!! !